At Our Awesome Anniversary Furniture Sale, Choose YOUR Reward! Come to our AMAZING Anniversary Furniture Sale for massive storewide savings on every piece of furniture or mattress you’ve wanted. Since 1961 we’ve been pleasing Ark-La-Tex households like yours with the best brands, a wide selection of designs from classic to contemporary, and proven durability. 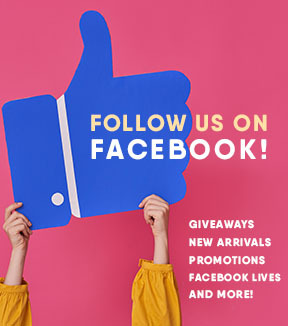 We appreciate our customers’ loyalty over the decades, and if you’re new to Ivan Smith Furniture, come on in while we say THANK YOU! The Anniversary Furniture Sale is ON from April 8, 2019, through April 27, 2019. 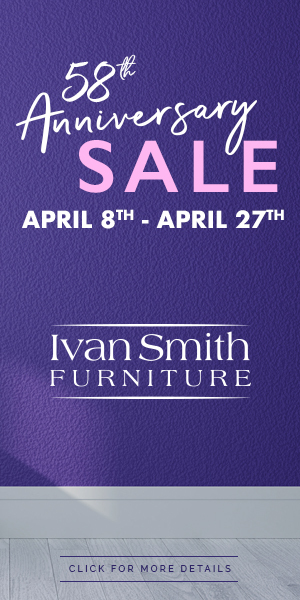 At our store-promo-only Anniversary Furniture Sale we at Ivan Smith are presenting you with rewards for home furniture and mattress purchases just TOO good to pass up! If you’ve been putting off your home’s furniture makeover, NOW is the time to buy! The MORE you purchase from us during this blowout sale, the BETTER your savings. Here’s how it works. Ivan Smith is offering you a tiered reward system during this furniture sale. You claim your choice of EITHER a percentage off your purchase total OR increasing periods of NO-INTEREST same-as-cash financing! That’s right, with zero interest you can buy and have it delivered NOW and pay later. Let’s get started. If you buy any amount from $0 to $499.99, get either 5% OFF your total for 12 months no interest. Purchase from $500 to $1999.99 and get 10% off or 24 months same as cash. Splurge on $2000 to $5999.99 on your new furniture or mattresses and enjoy a break of 15% off or 36 months to pay without interest. And if you go all-out and buy $6000 worth or more from Ivan Smith during the Anniversary Furniture Sale, get either a whopping 20% off or 48 months’ zero-interest financing! Do yourself a huge favor by checking out our Anniversary Furniture Sale at ALL our Ark-La-Tex store locations including the one at Pine Plaza, 801 S. Arkansas St., Springhill, LA 71075. This store’s hours are Monday-Friday 8:30am to 6pm, Saturday 8am to 5pm, closed Sunday. Questions? Call 318-539-3548 or send us an email.